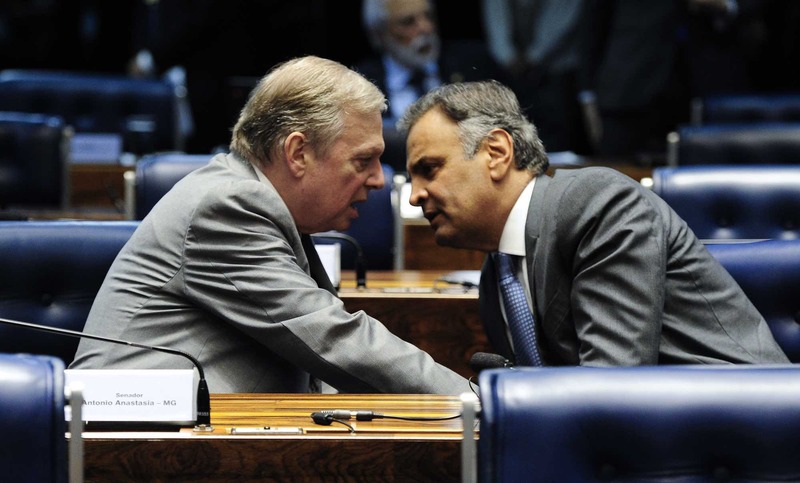 Senator Aécio Neves, cornered by corruption allegations, secured a huge win for himself last week. The Senate floor overruled a Supreme Court decision to suspend him from office and instead placed him under a mild form of house arrest. 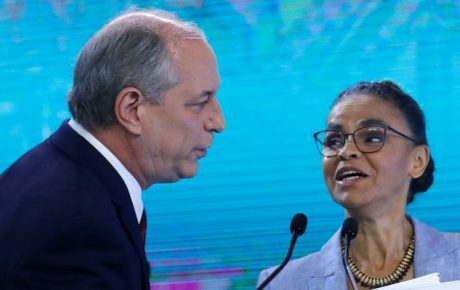 Earlier this year, Neves was caught on tape having conversations deemed “improper” – to borrow a popular euphemism in Brasília. 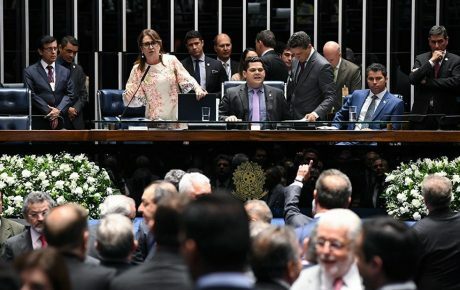 Thanks to a narrow majority (44 out of 81 senators), Neves avoided becoming the second sitting Brazilian senator to be punished in democratic times. In 2015, the Senate confirmed a Supreme Court decision to arrest Delcídio do Amaral, formerly of the Workers’ Party. Amaral was recorded attempting to negotiate bribery payments to a former Petrobras executive, who had signed a plea deal with Operation Car Wash. Neves’ wrongdoing was different: he was recorded asking for 2 million BRL from Joesley Batista, the owner of the JBS meatpacking group and similarly entangled in shadowy corruption schemes. Yet the conversation made explicit some questionable aspects of current governance, including the incestuous relationship between private and public interests in Brazil. So why did the Senate put Amaral in prison but let Neves go? A Supreme Court case involving another senator indicted for corruption might provide the answer. 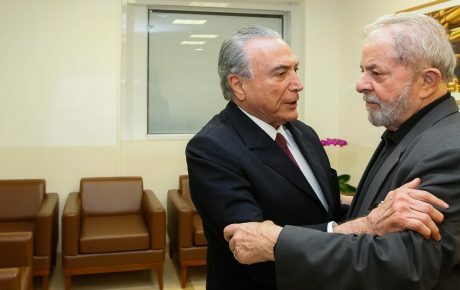 A justice decided to suspend from office Renan Calheiros, then-president of the Senate, under the reasoning that no one in the presidential succession line should be facing criminal prosecution. But interestingly, the Supreme Court backpedaled its decision when Calheiros chose to resist. The justices considered that a full-scale confrontation with Congress simply wasn’t worth it. After all, Calheiros was just weeks away from leaving his position as Senate president. At the time, Calheiros’ episode seemed to lack major implications. However, it did set the tone for a rocky relationship between two branches of the federal government. Which brings us back to Neves. It’s like the Heraclitus metaphor: “No man ever steps in the same river twice, for it’s not the same river and he’s not the same man.” The Senate that voted in his favor was no longer the same institution that allowed Amaral to be arrested, and its relationship with the Supreme Court has also been altered. 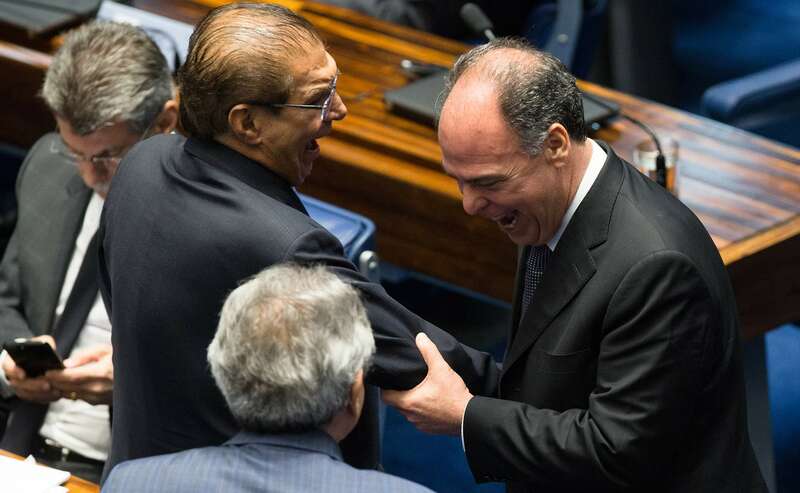 The Senate had learned from Amaral’s arrest and Calheiros’ resistance. Yet that provides only part of the explanation for why Brazil’s Congress has decided to confront the Supreme Court now and not in previous cases. 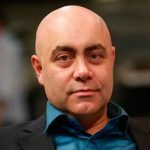 Amaral went to prison not just thanks to a proactive judiciary and a Senate surprised by innumerable corruption scandals, but also because he was a member of the Workers’ Party – whose power plummeted sharply over the following weeks. Just five months after his arrest, President Dilma Rousseff was ousted by Congress, thereby putting Michel Temer and the PMDB firmly into power. Temer’s approval rate is a paltry 4 percent, worse than Rousseff’s. Still, the current coalition has proven resilient in more ways than the Workers’ Party’s coalition ever was. The possibility of Temer suffering from the same fate of his predecessor is slim to none. First, because street protests are nowhere to be seen, but also because the president and his closest allies are skillful political negotiators. In other words, the Senate is altered because there is now a congressional majority willing to stick with the government under any circumstance. Not even the avalanche of accusations against Temer – which even include leading a criminal organization – have waned that support. 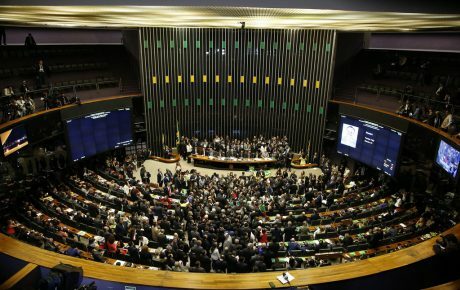 The first indictment request against Temer was rejected by the lower house in August, thanks to Temer’s concessions to the gargantuan congressional appetite for public resources. That relationship, based on patronage, has become the rule in Brazil’s presidential system instead of the exception. The dysfunction at the top levels of government is indeed business as usual. Our politicians are a group guided by the spirit of self-preservation. But more than that, this group is led by a man who has mastered the art of Brazilian politics. 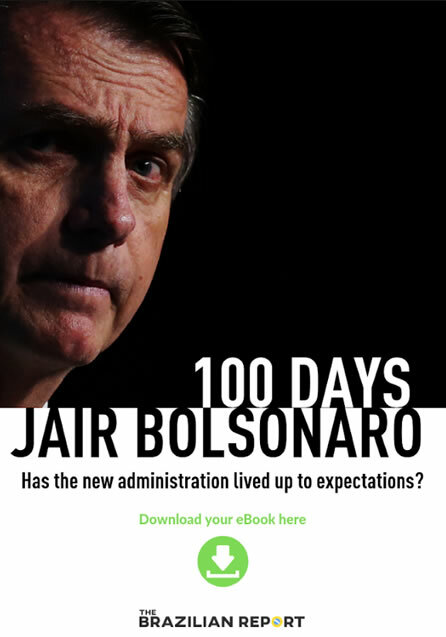 He was, we remember, elected House Speaker on three separate occasions and is the supreme leader of PMDB – a party that is the very embodiment of political patronage. He represents those who protect him, and those whom he protects in turn – Neves’s case tells us that.